When it comes to window replacement, hiring an experienced, capable contractor with access to top-of-the-line products is essential. A Renewal by Andersen® Certified Master Installer is your best bet. Why Work With Renewal by Andersen Certified Master Installers? While non-certified replacement window installers may come at a lower price, they’re mostly self taught and thus more prone to make mistakes. We have nothing against them, but these mistakes such as cracked joints, exposure to elements and pests, water infiltration and poor energy efficiency can be quite costly for you and your family. If you choose our certified Installers, you’re sure to get your money’s worth of service. To earn this certification, installers must pass rigorous tests and meet the highest standards in the industry. Whether they’re installing a double-hung, sliding, picture or casement window, you can rest assured that everything is done by the book for a proper installation. When it comes to the installation process, you can expect professional conduct from our Master Installers throughout each step. We’ll arrive on time, prepare the work area to ensure all your furniture and valuables are protected, and will then conduct the installation efficiently and accurately. Once we’re done, we’ll dispose of the old window for you and leave your house cleaner than it was when we arrived. 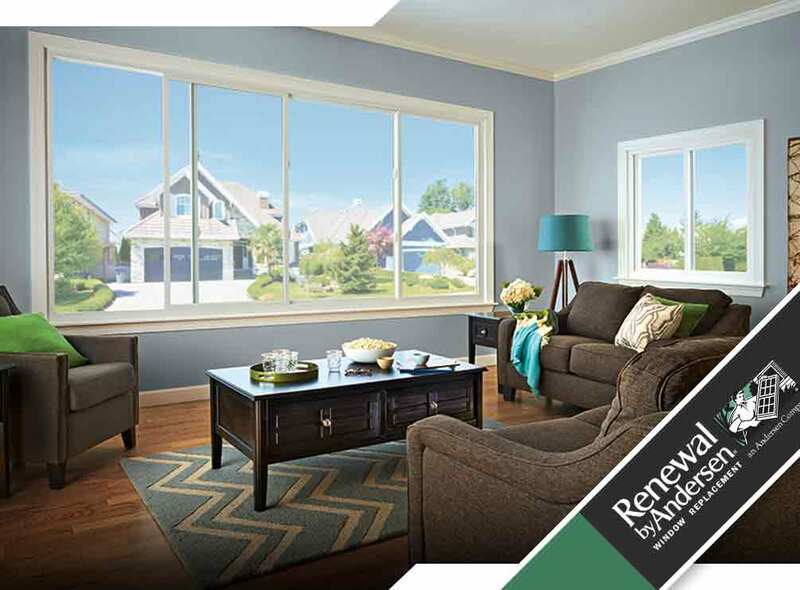 If you plan to have a new window installed, turn to Renewal by Andersen of San Antonio. We are your number one provider of doors and windows, such as the double hung window. Give us a call at (210) 888-9680 or fill out our contact form to request a free estimate. We serve clients in San Antonio, TX, and nearby areas.